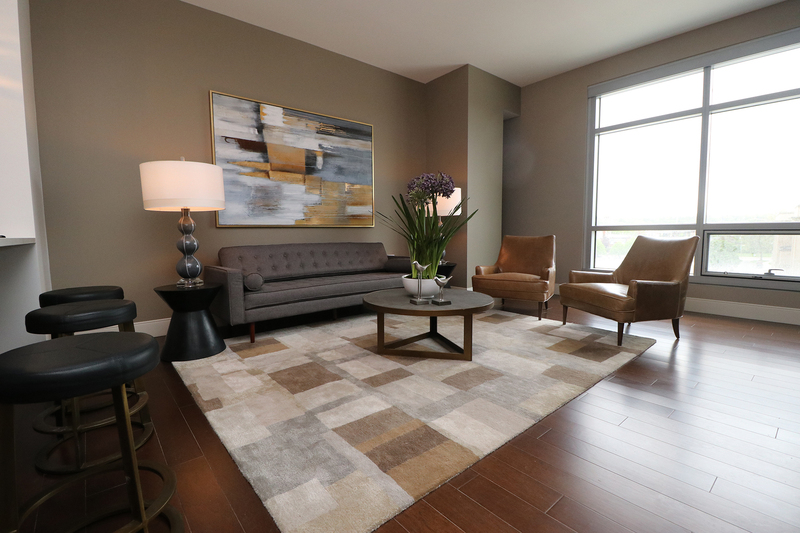 A little more than two years ago, Mitchell Schneider of First Interstate Properties and James Petros of Petros Homes broke ground on One University Circle, the first new high-rise apartment building in Cleveland’s University Circle neighborhood in more than 40 years. Now, One University Circle is coming to life – fast. The $116-million, 20-story complex on Euclid Avenue between Stokes Boulevard and Stearns Road was 49 percent leased as of mid-June, a mere two months after it became available for occupancy, Schneider says. “It’s been very, very warmly received,” says the Solon resident, who also developed Oakwood Commons in South Euclid and Legacy Village in Lyndhurst, where First Interstate is based. Constructing One University Circle was a 26-month project that took place as scheduled and on budget, he says. Built on the former site of the Children’s Museum of Cleveland, which moved to East 38th Street and Euclid Avenue, it occupies 1.3 acres of a 1.9-acre lot owned by University Circle Inc. The developers have a 99-year lease on the land, with an option for another 99. “I hope the building is immortal,” quips Schneider, who attends Congregation Shaarey Tikvah in Beachwood. About 135 of the 276 units in the crescent-shaped building designed by Dimit Architects are reserved for move-in, from the smallest units (about 525 square feet) to the largest (the penthouse, about 5,000 square feet). More than four-fifths feature terraces or balconies. 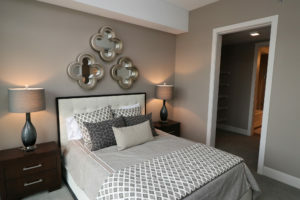 Rents span from about $1,395 for a studio to about $4,495 for a three-bedroom unit. One University Circle is open, active and more than he envisioned, Schneider says. “It’s not often that a building turns out better than the renderings, but in this case the building is more beautiful than any picture,” he says. 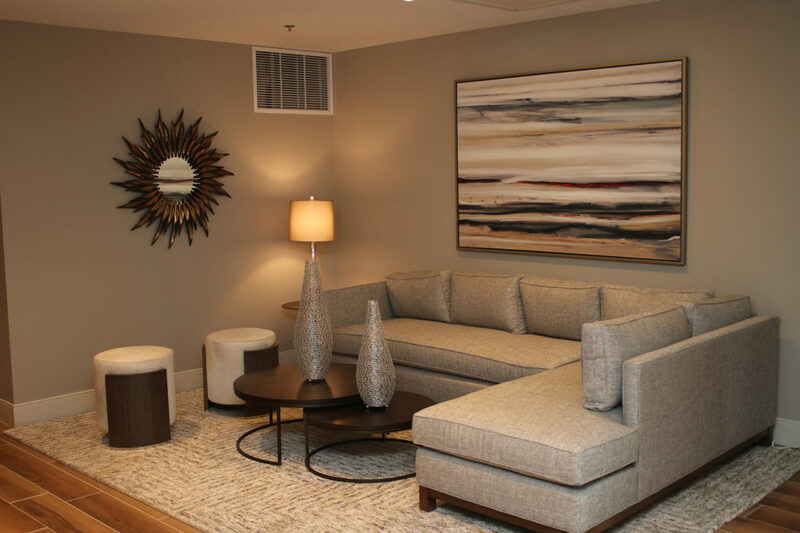 Like other recently built or renovated luxury apartment buildings in Greater Cleveland, One University Circle features a fitness center, concierge services and an outdoor pool. It also boasts a glassed-in rooftop amenity deck containing an urban vegetable garden; the latest in sleek, energy-efficient appliances and utilities; private parking for every resident; and a dog wash station for four-legged friends. The palette is warm and honeyed, with splashes of color accentuating the creative, occasionally whimsical wall décor. And if the interior is soothing and streamlined, the exterior is dynamic, even curvaceous. 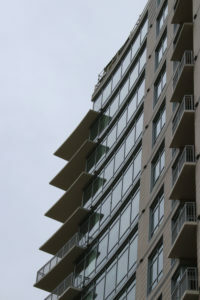 The balconies and terraces that protrude from many of the units keep the eye moving. At 234 feet in height, the building is not only imposing up close, it’s visible from afar. Not to belabor the obvious, but location is the key to One University Circle’s appeal. It’s near two of the three major hospital systems and all the museums in University Circle, and it’s a walk away from Little Italy, Uptown and a variety of eateries. It’s virtually across the street from Case Western Reserve University and a few blocks west of the Cleveland Institute of Art. It’s also a straight shot downtown via the Healthline (a bus stop is in front of the building) and a brief automobile ride to Legacy Village, Beachwood Place or Pinecrest in Orange. One University Circle is not in downtown Cleveland, which means it isn’t surrounded by a high-density population. 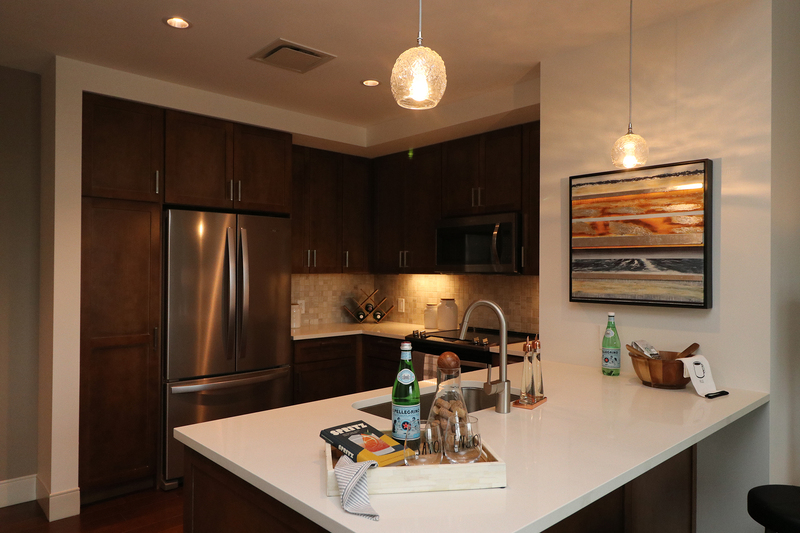 It’s Cleveland’s East Side, and the views get better the higher you go; rent the penthouse and you can see Lake Erie. It’s at the heart of one of the key cultural hubs in Cleveland. 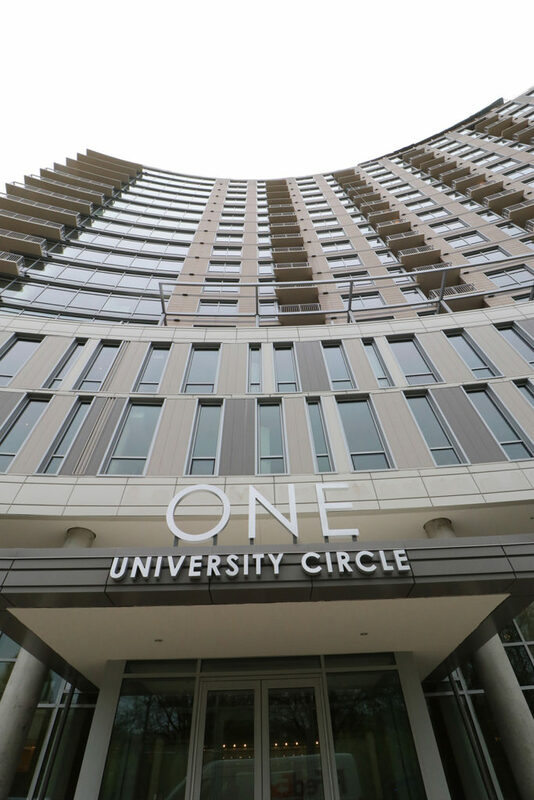 One University Circle units are being rented to Case Western undergraduates, graduate students in the general education program as well as medical programs, exchange students, doctors from all three major hospital systems, executives from the many institutions in University Circle and businesspeople who are empty nesters, Schneider says. In addition, some retirees are selling houses and renting apartments in One University Circle. One such couple is Jeff and Sue Ellen Korach of Shaker Heights. He’s 76, she’s 73, and both are retired. They attend Suburban Temple-Kol Ami in Beachwood. Jeff spent 13 years as president of Tremco Inc., a Beachwood-based roofing supply company. Sue Ellen sold five Body Shop franchises, several of them local, in 1997. 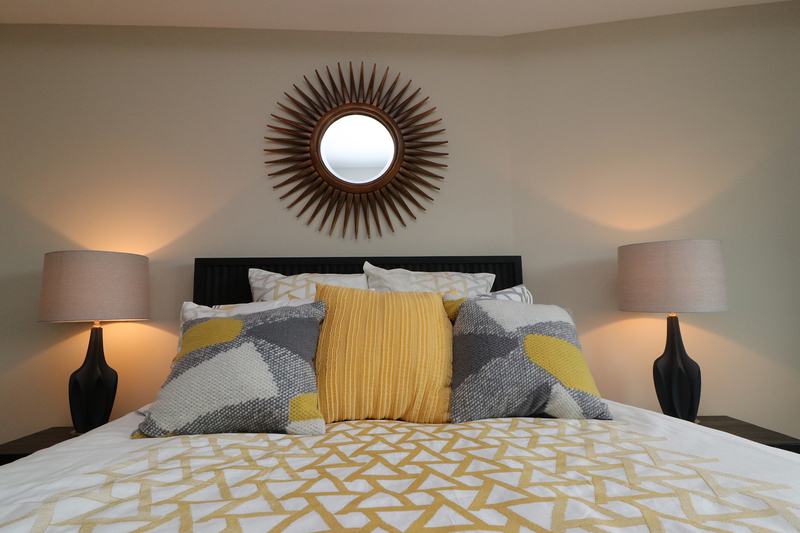 They’ve lived in their Shaker Heights home for 40 years and are moving into a three-bedroom unit in One University Circle in mid-August. They wanted the space to accommodate visiting family; they raised two generations in their three-story Shaker Heights home – which they plan to sell – and now it’s time to leave, time for a different kind of lifestyle. Although the Koraches know Mitch Schneider, “it was our son who knew him better and told us about this project a number of years ago and suggested we might find it interesting, which we did,” she says, referring to Randy Korach, a former Tremco executive like his father. It wasn’t just fatigue that motivated the move. It was the appeal of something new, of living in a stimulating urban environment. Jeff has never lived in the city, he adds, and it is high time he did. To the Koraches, who spend half the year in Florida, moving into a community of all different types and ages at One University Circle is an adventure. 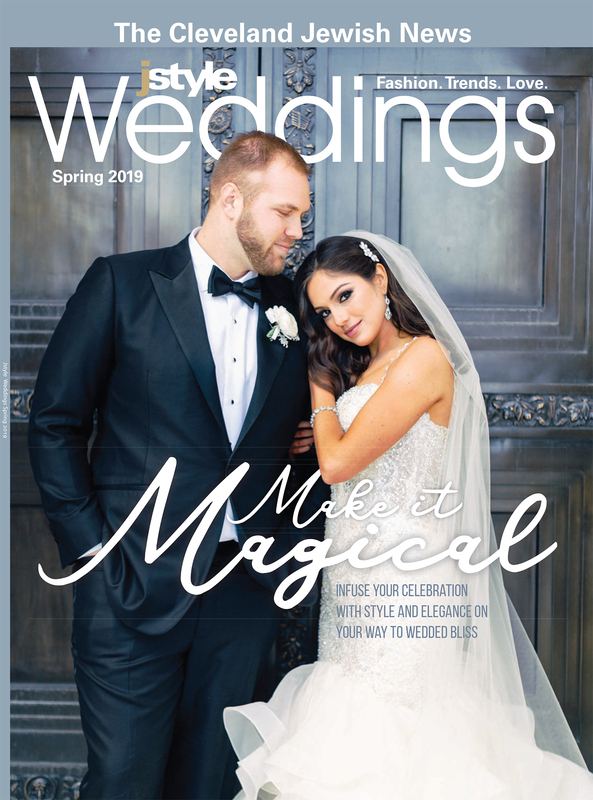 “We’re moving because we’re qualified empty nesters with children and grandchildren who lived in the suburbs most of our lives and decided that we thought this area was really exciting and new and we wanted to be part of it,” Sue Ellen says. In addition, some 4,000 square feet on the first floor of this layered, aesthetically provocative and stylish building are yet to be occupied, likely by food service, perhaps retail or possibly a business. “We want to make sure we home in on our plans for Phase 2 before we go forward with retail in that space,” Schneider says.